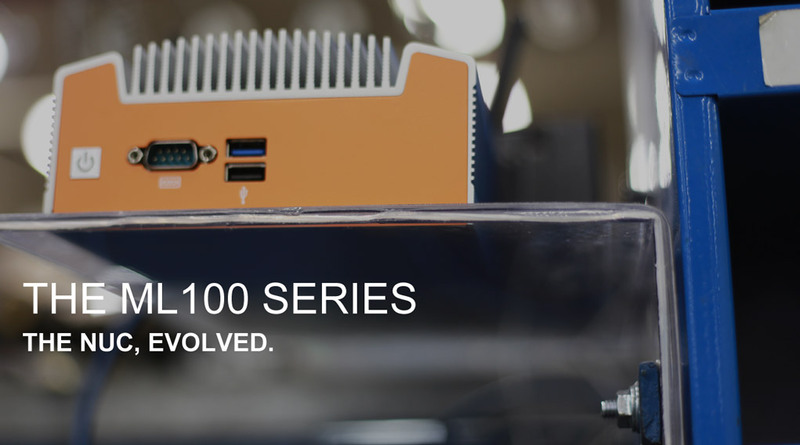 When we set out to create the ML100, we wanted to bring Intel’s popular NUC platform to places it had never been. Since the launch of the ML100 Series earlier this year our clients have installed ML100 systems for use in everything from advanced digital signage, to solar energy management and complex industrial control applications. The dust-resistant, fully solid state ML100 has been featured in Ars Technica, Silent PC Review and AnandTech among other publications, and the system is very popular with commercial clients looking for a small form factor industrial system that can stand up to the environmental challenges of today’s industrial computing installations. Today we’ve released our new ML100 product video, detailing some of the features that make the system so special. Check out the video below and then visit www.logicsupply.com/ml100 to find out more about this innovative system.